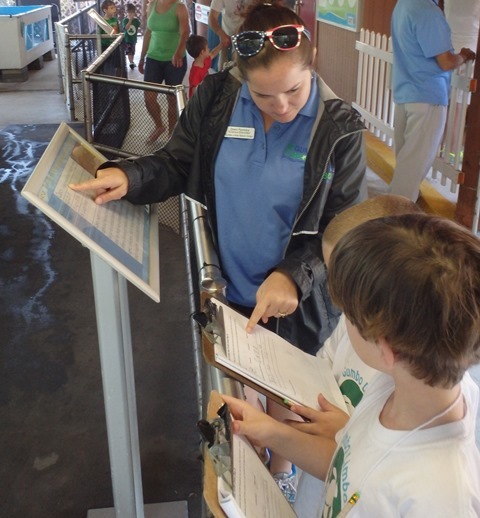 Sea Turtle Camp is a half-day camp offered during various Palm Beach County School vacations. 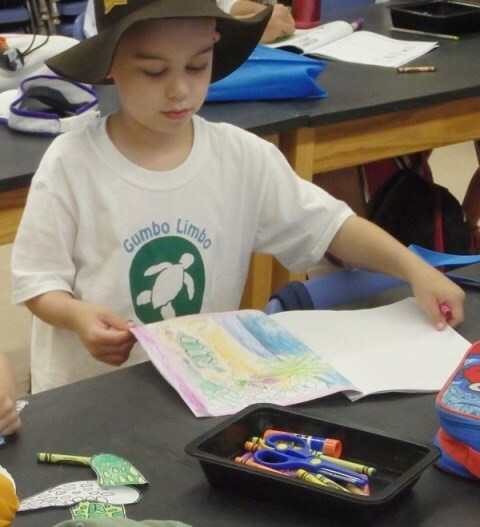 Through games, crafts, and educational activities, our instructors will teach the young conservationist about the importance of caring for and protecting sea turtles and other marine life. Campers will experience close encounters with our resident sea turtles and visit a local nesting beach. Prepayment required online or by calling (561) 544-8611. Registration for Summer 2019 will begin March 24 at 12:00 pm. Dates: August 5-8 (For children entering Grades 3-5). Register. Questions about Sea Turtle Camp? Call 561-544-8611.